Digital Infrastructure Plan on the Board of Supervisor’s Agenda: February 26th, 2019. The Mendocino County Broadband Plan is no longer current (from 2012) and needs to be updated. This plan was based on the project known as “Golden Bear Broadband,” but unfortunately this project was denied funding by the California Advanced Services Fund and was never built. The Broadband Working Group is scheduled to update the county broadband plan in 2017 and 2018. 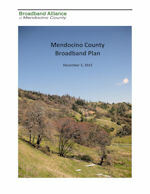 If you would like to be involved in this process, please contact Chairman@Mendocinobroadband.org . 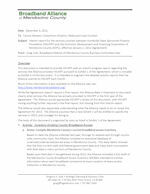 The Mendocino County Broadband Plan will provide a comprehensive county‐wide plan for future deployment of broadband infrastructure in Mendocino County. During 2013, the Alliance will facilitate a countywide planning program that will produce a draft plan by the end of the year. A key component of the MCBP is the Mendocino County Middle‐Mile Fiber Backbone Plan intended to identify where middle mile fiber needs to be deployed to adequately serve the County’s broadband needs for the next twenty years. 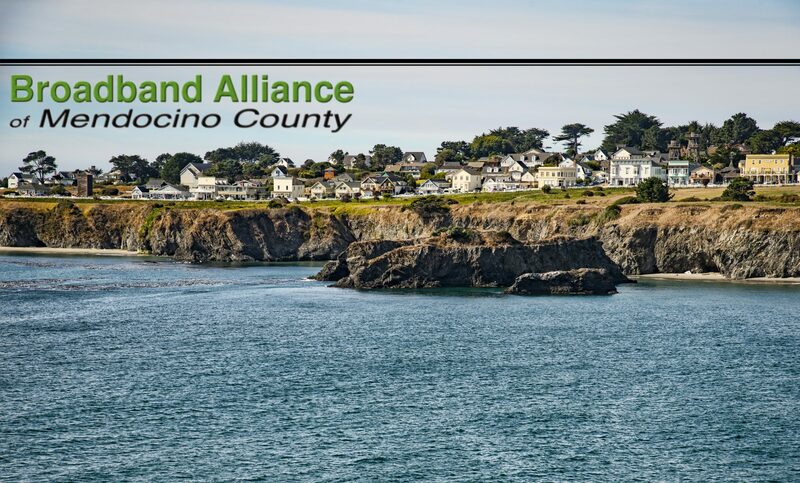 The Interim Report contains the Alliance report on its activities during 2012, pursuant to its planning grant through the California Advanced Services Fund (CASF) and the Redwood Coast Connect broadband consortium.